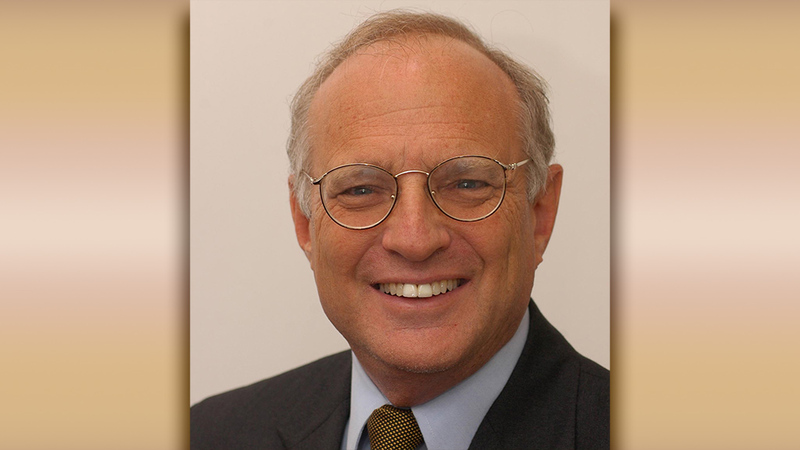 Rabbi David Saperstein, former director of the Religious Action Center of Reform Judaism, is the Rabbi Louis J. Sigel scholar-in-residence at Temple Emeth. He’ll explore “Being the Hands of God: Jewish Social Justice at a Time of Crisis and Opportunity.” After musical services at 8 p.m., he will discuss “Tough Choices: Jewish Perspectives on America’s Social Justice Challenge.” At Torah study, Shabbat morning at 9 a.m., he will talk about “The Jewish Response: Economic Justice — Testing the Morality of our Nation,” followed by services at 10:30. 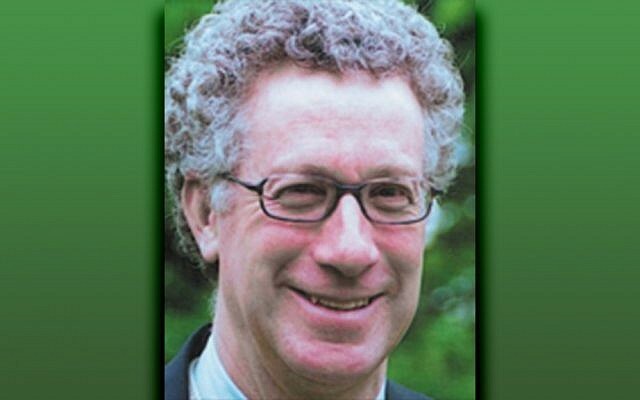 At 1 p.m., his talk will be “Religious Persecution and Religious Freedom Across the Globe.” On Sunday at 10:30 a.m., he concludes with “Racing with God: The Use and Abuse of Religion in American Elections.” Reservations required for dinner, Kiddush lunch, and breakfast. 1666 Windsor Road. (201) 833-1322 or emeth.org.